Real Madrid look set to take advantage of Mauro Icardi's Inter Milan nightmare by securing a cut-price deal for the Argentina international, according to AS. Icardi has been embroiled in a dispute with Inter since his wife and agent Wanda Nara criticised the club during protracted contract negotiations back in February. The No. 9 was stripped of the Inter captaincy, and relations between the parties have been icy ever since. Icardi has a release clause in his contract of around €110 million, but the Bernabeu hierarchy believe the continuing saga at the San Siro could drive his price down to €80 million. Icardi is seen as a cheaper option than Tottenham Hotspur striker Harry Kane, with reports claiming Spurs chairman Daniel Levy is seeking an eye-watering €350 million for his star man. 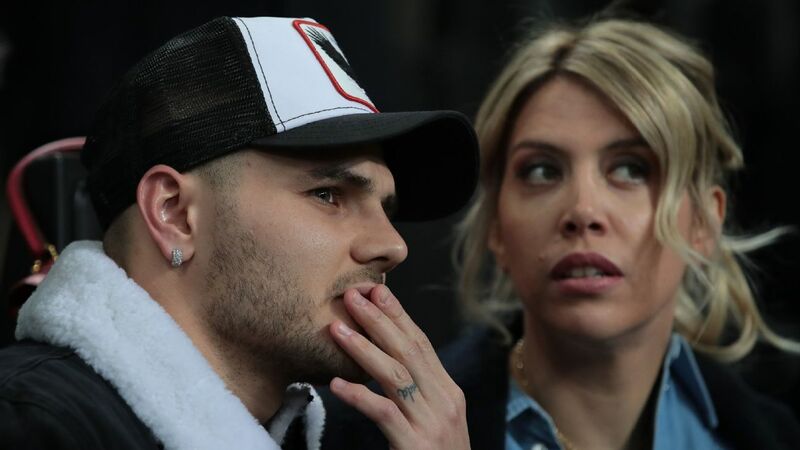 Mauro Icardi, pictured alongside his agent and wife, Wanda Nara, has been linked with a move to Real Madrid. 22.30 GMT: That will wrap up another day of our Transfer Talk LIVE blog. We hope you enjoyed following along with us and remind you to check back shortly for the freshest transfer rumours, reports and rumblings from around the globe. Goodnight! 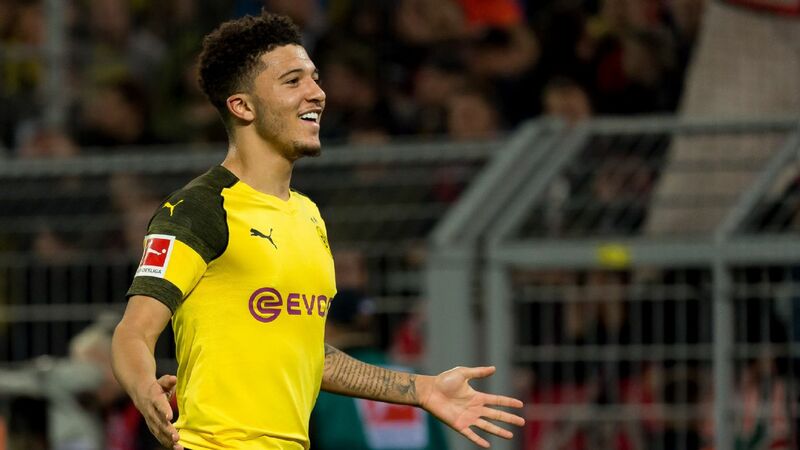 22.15 GMT: Richarlison to Milan? According to Calciomercato, Milan's sporting director Leonardo is a big fan of the Brazilian, with Richarlison nearly joining the Rossoneri from Fluminense in 2017. Richarlison, who joined Everton for an initial £30 million last summer, has 12 goals this season and the Toffees are in no rush to sell him. 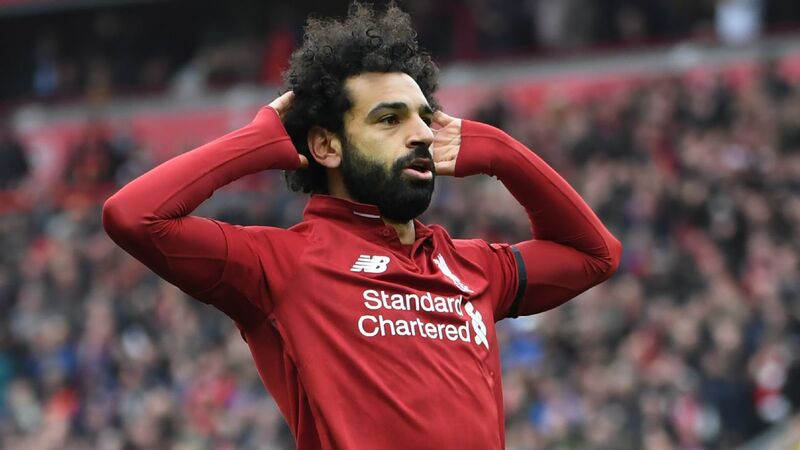 That said, if Milan were offer something in the region of £65-70 million, the English club would have to listen, especially given how disappointing they have been this season. We'll stash this one away from now but don't rule out Leonardo returning from his countryman. 21.30 GMT: -- DONE DEAL: Mexico international and former Rangers flop Carlos "Gullit" Pena has found a new club. The 28-year-old attacker, who last played with Necaxa in Liga MX on loan, has joined Polish side GKS Tychy. The former Club Leon standout last played with the Mexican national team in 2016 and has struggled to score at his last couple of stops. 20.42 GMT:-- DONE DEAL: Orlando City have loaned 20-year-old midfielder Pierre Da Silva to Brazilian outfit Athletico Paranaense for the 2019 season. Da Silva has made three first-team appearances with Orlando and the move is not a surprise considering OCSC and Paranaense have had a partnership since 2016. 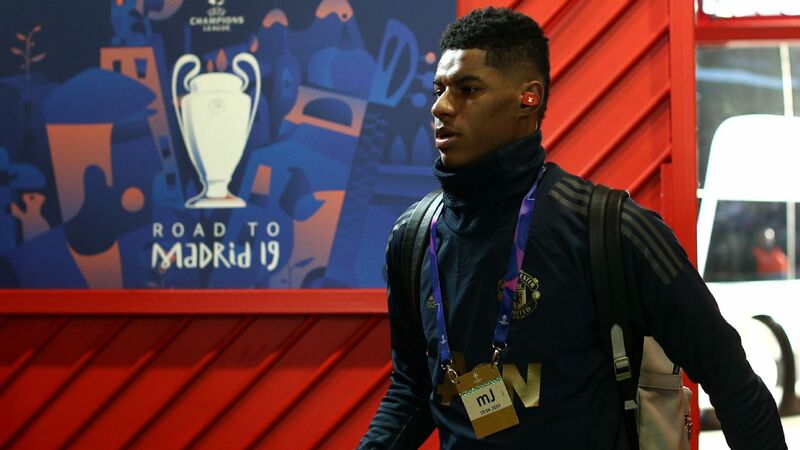 20.00 GMT: The consensus is that Man United will sign a big-name central defender this summer to help freshen and improve their defence. One name that is consistently linked with the club is Roma's Kostas Manolas. According to Italy's Calciomercato, Manolas will look to leave Roma if they don't qualify for Champions League and with a release clause of £30.8 million, wouldn't cost United a fortune if the Red Devils were indeed interested. United have been linked with more other defenders like Toby Alderweireld, Kalidou Koulibaly and Raphael Varane but the 27-year-old Manolas would seem to a good bargain at just over £30m. 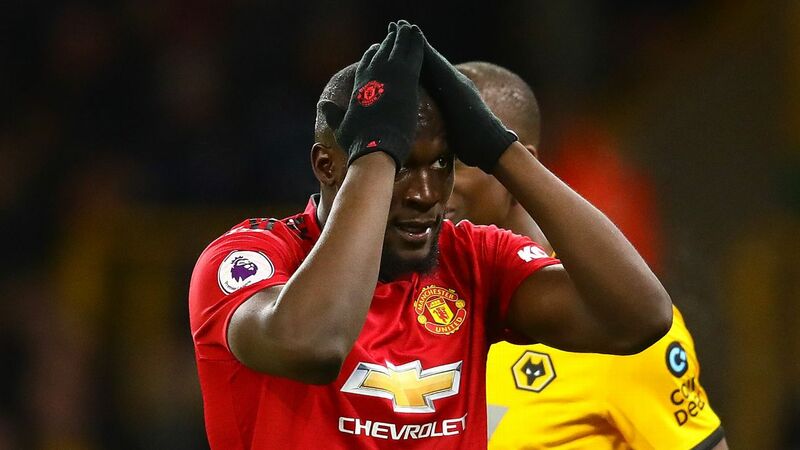 One condition that could stop Man United? If Manolas wouldn't be content with missing out on Champions League football with Roma, one would think Man United failing to secure the same would be a deal breaker for the Greek international. 19.19 GMT: -- DONE DEAL: After scoring a last-minute winner for 10-man Leicester vs. Burnley at the weekend, Foxes captain Wes Morgan has signed a new one-year contract with the club. The 35-year-old centre-back, who joined from Nottingham Forest in 2012, made his 700th club appearance in that match, and now will enter a ninth season at the King Power Stadium. Morgan famously was Leicester's captain when the Foxes did the unthinkable and lifted the Premier League trophy against all odds in 2015-16. 18.42 GMT: Tottenham haven't signed a player in two transfer windows but that streak is likely to come to and end this summer. TeamTalk claims Spurs are interested in signing Brentford winger Said Benrahma, for instance, who is being valued at around £30 million. 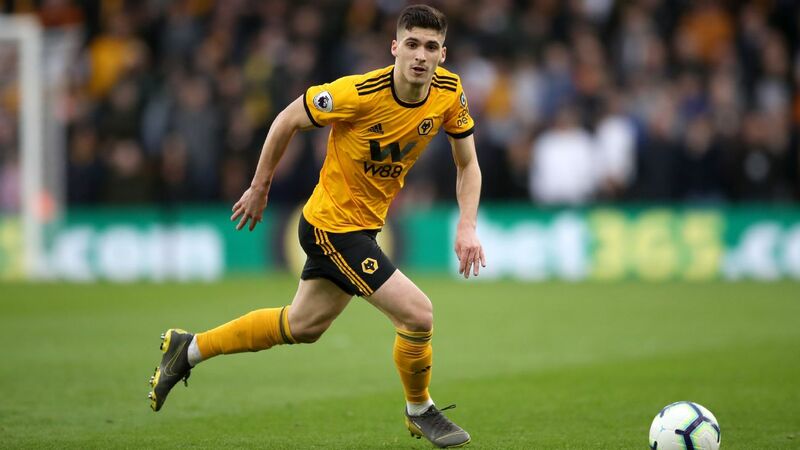 The 23-year-old has been a revelation in England since arriving from Nice last summer, the Algerian having scored nine goals and laid on a joint league-best 11 assists for the Bees. 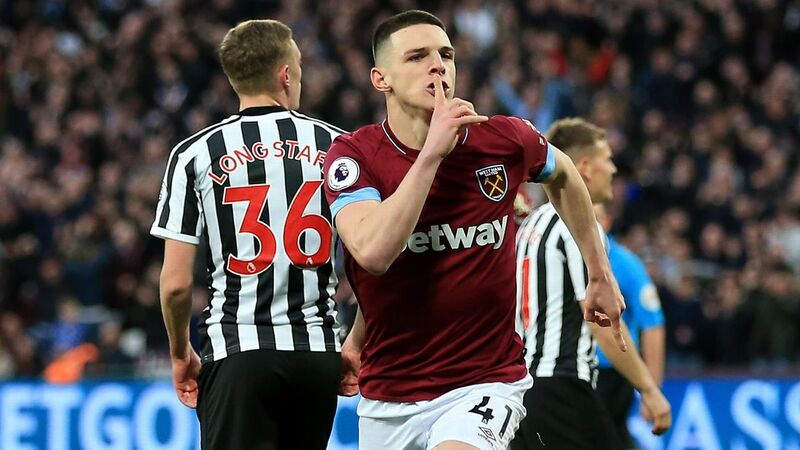 TeamTalk also understands that Arsenal, West Ham and Crystal Palace have also all been watching Benrahma closely in recent weeks -- not bad company considering the little-known Benrahma cost the Championship side just £5m last summer. 17.55 GMT: Ex-Gunner Alexis Sanchez to reunite with Aaron Ramsey this summer in Turin? Italian outlet CalcioMercato says that Juventus could offer the Chilean an escape from his Man United nightmare -- if Sanchez is willing to take a cut in weekly wages that is. With Ramsey set to join Juve this summer on a contract that will pay £400,000-a-week, Juve would need Sanchez to take a cut in his current £500,000-a-week Man United wages or get the English club to chip in and help Juve to pay them. Sanchez has scored just three Premier League goals for United since joining last January and at 30, will be desperately looking for a chance to reignite his career. Juventus believe they can get Sanchez back to his best and if the price is right would take a chance on the Chilean alongside Cristiano Ronaldo in Turin. 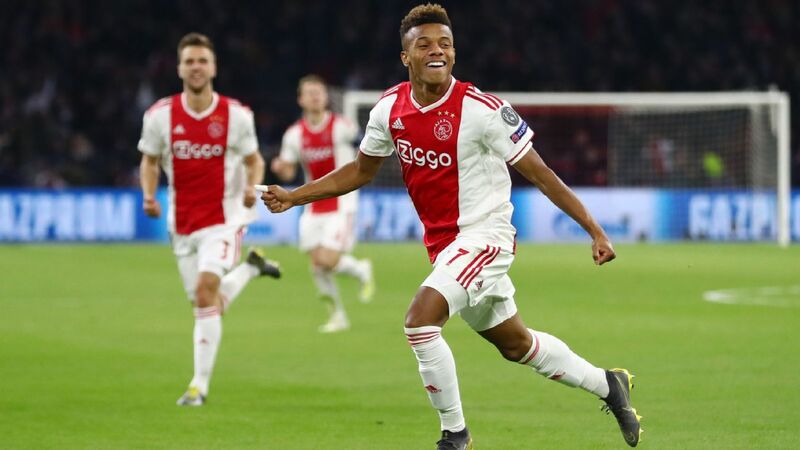 17.00 GMT: More bad news for the Gunners -- now the London Evening Standard reports that they "have been handed a second major blow in their search for a new transfer guru after Marc Overmars signed a new contract at Ajax." 16.37 GMT: Monchi turned down an offer from Arsenal in order to return to Sevilla, he said on Monday, adding that he had not been approached by Real Madrid. After leaving Roma earlier this month, Monchi had been linked with a move to the Gunners as a replacement for departed head of recruitment Sven Mislintat. 16.10 GMT: Juventus director Fabio Paratici will attend Netherlands' Euro 2020 clash with Germany, according to Tuttosport. The report adds that, as well as known transfer target Matthijs de Ligt, the Bianconeri representative will be keeping an eye on Bayer Leverkusen midfielder Kai Havertz. 15.14 GMT: Arsenal manager Unai Emery was at the Mestalla to watch Getafe's Dakonam Djene during the clash with Valencia, according to AS. The report says Arsenal were interested in Djene in the summer, but then-president Angel Torres would not budge on the €35m buy-out clause. 14.18 GMT: Portuguese outlet O Jogo claims Inter Milan are convinced transfer target Hector Herrera is joining Atletico Madrid. The Mexico international has been on the radar of the Nerazzurri, as well as other Serie A sides, for some time -- but it appears that, if he does leave Porto, it will be for La Liga. 13.21 GMT: Manchester United have no plans to move for Gareth Bale if he is made available by Real Madrid in the summer, sources have told ESPN FC. 12.26 GMT: Newcastle manager Rafa Benitez has told striker Salomon Rondon, on loan from West Brom, that he must keep scoring goals if he wants the move to become permanent, the Birmingham Mail reports. 11.29 GMT: In-demand Lille winger Nicolas Pepe was coy when asked whether he was joining Bayern Munich in the summer. Asked if there had been any contact, he told Canal Football Club: "Not with me. My advisers take care of this. I am focused on the exciting end of the season." 10:38 GMT: Benfica midfielder Joao Felix, who has been labelled by some as "the new Cristiano Ronaldo," has said he would prefer a move to Spain over England. Manchester United, Real Madrid and Atletico have all been linked with a move for a player whose release clause is €120m. Felix told Marca: "My dream has always been to play for the biggest clubs in Europe. Spain or England? I would prefer to play in Spain." 09:47 GMT: Scouts from Tottenham and Bayer Leverkusen were at the Europa League meeting between Benfica and Dinamo Zagreb to watch Benfica's Jota, according to A Bola. Jota, 19, has a £25m release clause in his contract, but that figure will rise should, as expected, he sign a new deal. 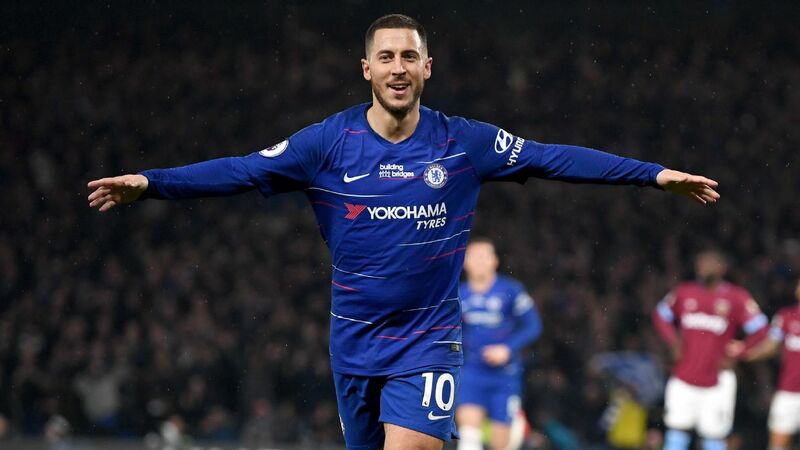 09:00 GMT: Eden Hazard has decided he will move to Real Madrid this summer, according to AS. The report suggests the Belgium international is waiting for Chelsea to agree a free with the reigning European champions, likely to be somewhere around €100m-€120m. Chelsea could sack Maurizio Sarri during the international break, with Roman Abramovich seeing the two-week break as the ideal time to let him go while bringing in a replacement, according to the Sunday Express. Former Napoli boss Sarri has been under pressure following a disappointing first season in charge in west London, and his side's poor display in the 2-0 defeat at Everton on Sunday could be the final straw. 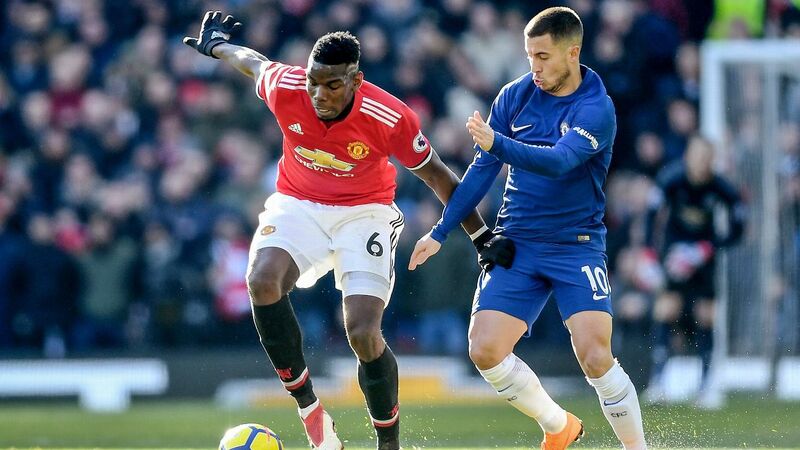 It was hoped the January arrival of striker Gonzalo Higuain would revive a flagging forward line that was becoming over-reliant on Eden Hazard, but the Argentinian has not yet lived up to expectations in front of goal. Sarri has admitted struggling to motivate his players and, with Chelsea set for a long transfer ban, they are in no position to sell players who don't suit his philosophy. Tottenham chairman Daniel Levy has said the increased cost of his club's new stadium will not impact their presence in the summer transfer market. At a meeting with the Tottenham Hotspur Supporters' Trust, Levy said, "With a debt of £637 million, subject to reasonable assumption on interest rates, the net spend on players would not be affected." 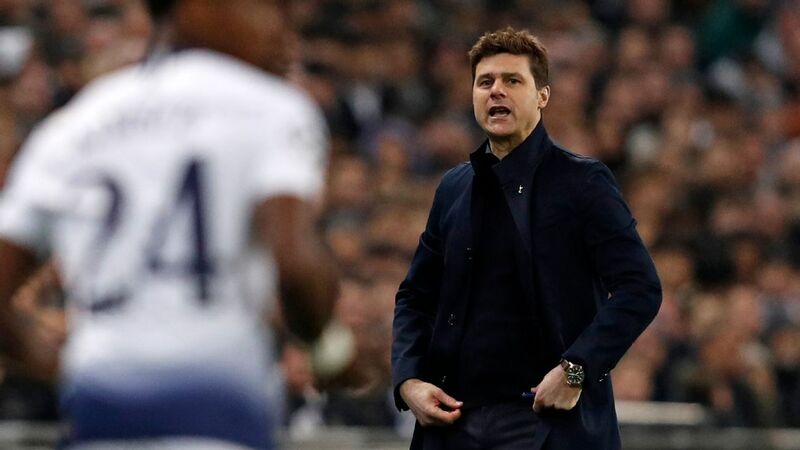 The 51-year-old confirmed that qualifying for the Champions League would give Spurs more flexibility in the transfer market, and Sky Sports claims he denied naming rights for the stadium had already been agreed. It had been rumoured that Nike were close to securing a deal. -- Calciomercato claims a relative of Paris Saint-Germain forward Kylian Mbappe has confirmed that the France international will move to Real Madrid one day. Speaking to French reporters, the relative said: "When he was close to Real, Kylian commented, 'If I arrive in Madrid at 18, what will I do when I am 23?' One day you [will] see him at Real Madrid soon." -- Real Madrid left-back Marcelo's move to Juventus is in doubt, according to Calciomercato, with Zinedine Zidane set to restore many of his old favourites in his lineup. Marcelo had been out of favour under previous boss Santiago Solari, fuelling speculation of a move to Turin, but the return of Zidane could scupper a transfer. -- Antoine Griezmann has offered himself to a number of Europe's biggest clubs, including Barcelona, but Barca are not contemplating a move for the Atletico Madrid forward, sources have told ESPN.